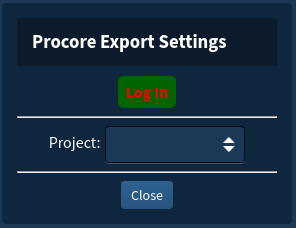 Sensera SiteCloud Media Exporter allows for extremely easy importing of images from SiteCloud into Procore. 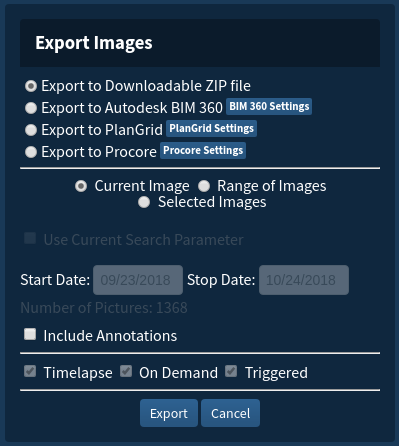 Images from your Sensera Site Cameras, the Sensera SitePOV mobile app, and Sensera Drone photography can all be sent to Procore with a couple of clicks. 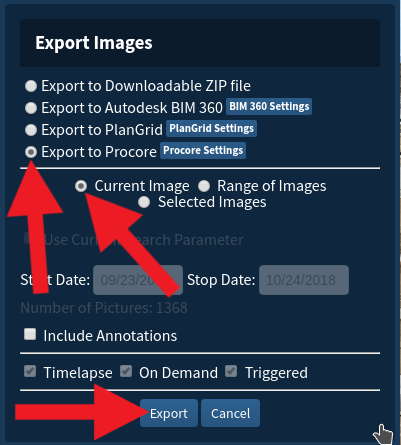 You can even automate the imports to bring in your latest Site Camera images at given times and days. 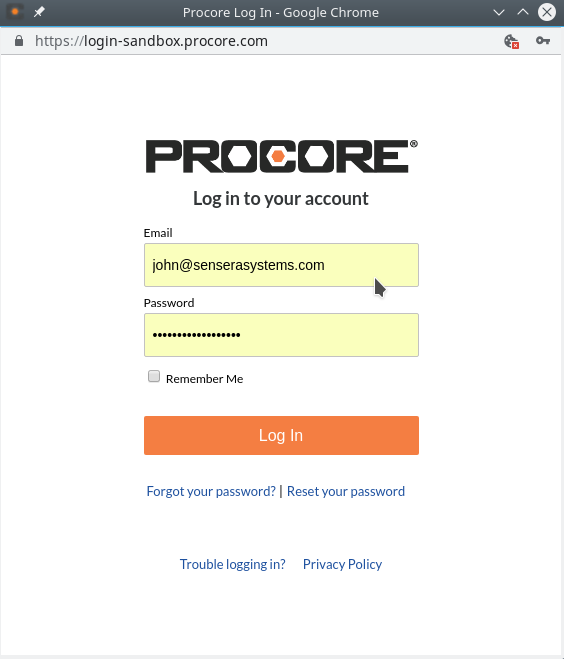 The app authenticates with Procore from the SiteCloud Web Application Server. It provides the user with a list of projects and the list of Image Categories to import into. If necessary users can create the appropriate category for the import. 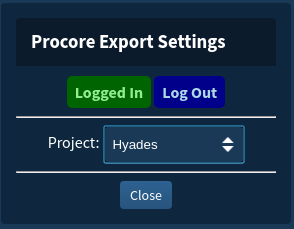 Finally, it puts the image into Procore. 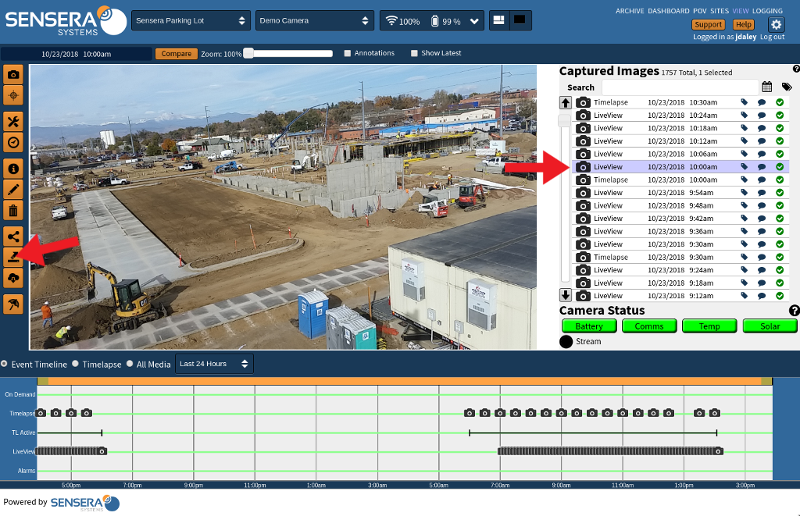 Sensera’s construction cameras and SiteCloud platform combine live jobsite viewing, project time-lapsing, and HD security recording in one turnkey system. 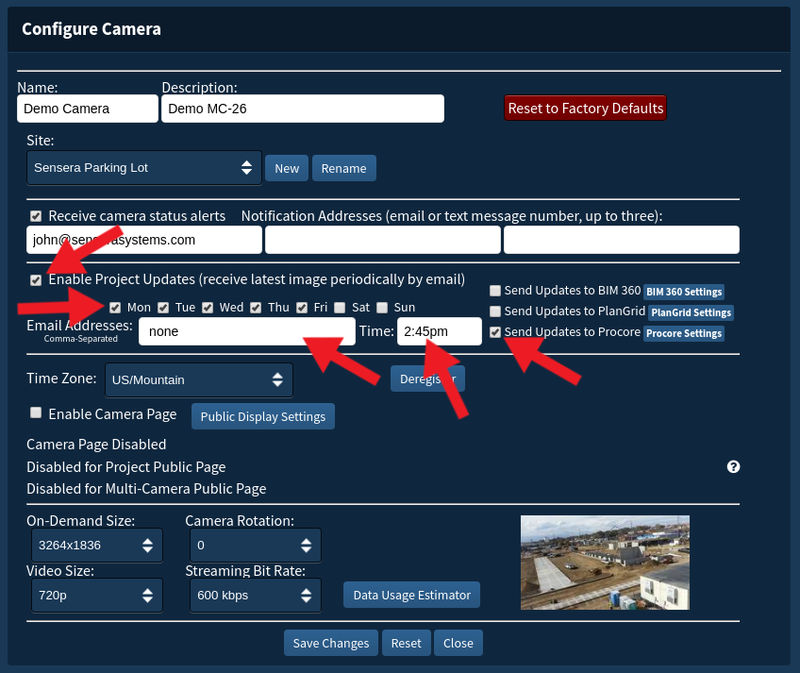 Sensera Systems designs and manufactures USA made solar-powered cameras, mobile apps, and cloud-based software for affordable, automated monitoring for construction and jobsite security. Sensera’s patented 4G/LTE and WiFi-enabled cameras are remotely managed through the SiteCloud platform and provide live streaming, time-lapse video and security recording to construction professionals. 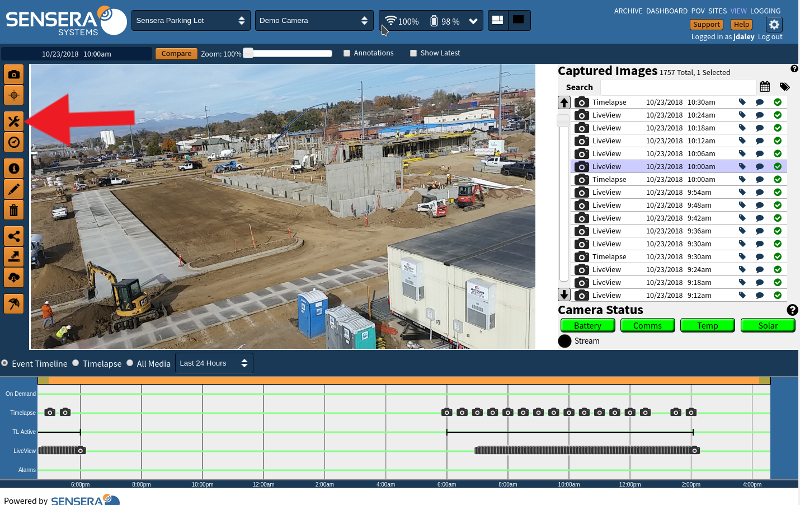 Sensera’s SiteCloud software and SitePOV mobile app integrate with leading construction software systems to simplify project workflow, photo management and documentation archival. Sensera’s all-in-one, affordable camera systems have been adopted by more than 900 general contractors nationwide, making Sensera the fastest growing solar site camera manufacturer.